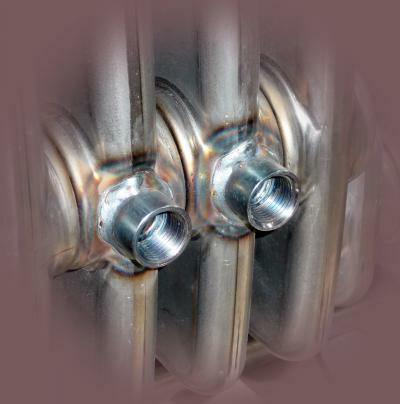 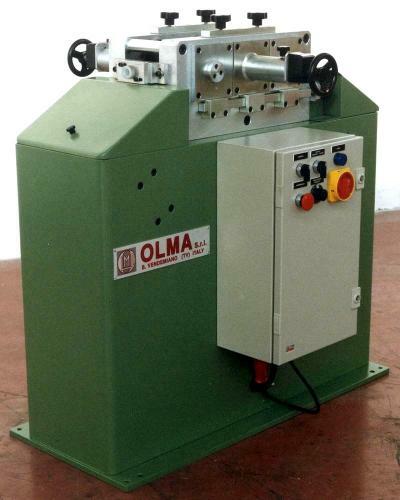 Device for no-burr drilling operation and welding of nozzles on radiator's elements. 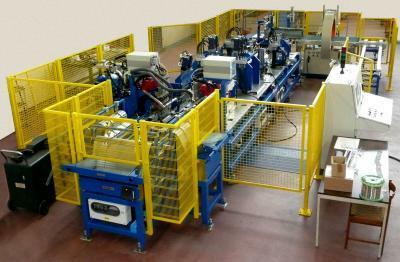 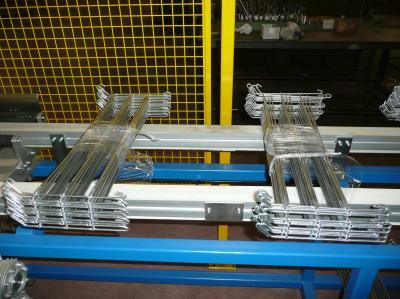 Automatic line of assembling and manufacturing of metallic wire grids. 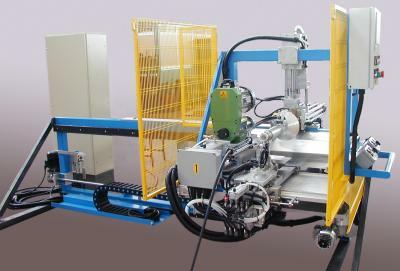 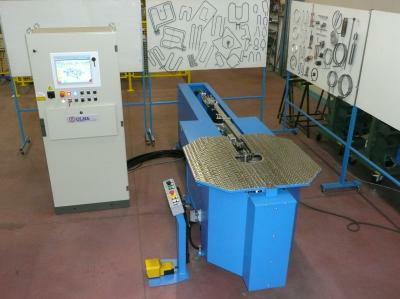 Roll forming line with 10 heads and double profile, with manufacturing working bench.